The journalist and socialite Jacqueline Lee Bouvier married John F. Kennedy, then a freshman U.S. senator from Massachusetts, in 1953. 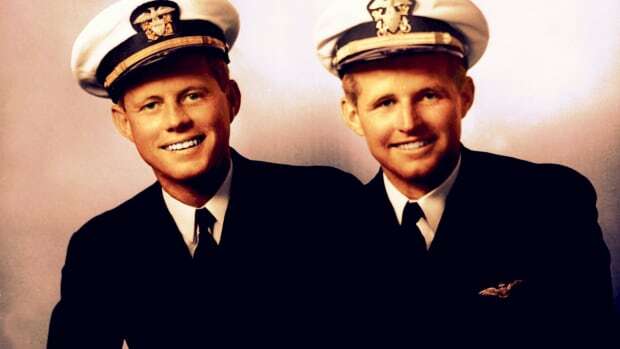 In 1960, Kennedy became the youngest man (and the first Catholic) to be elected president of the United States. 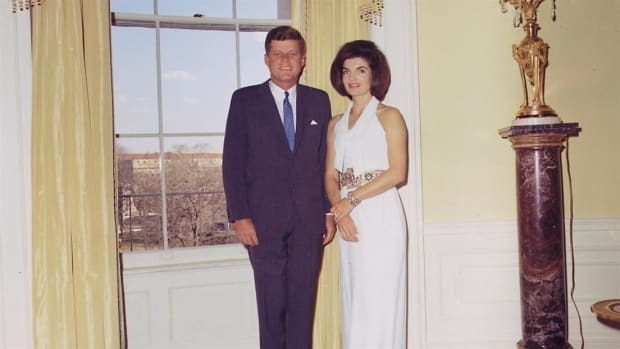 As first lady, Jackie Kennedy became an international icon of style and sophistication, and dedicated great effort to restoring the White House with historic furnishings and art. 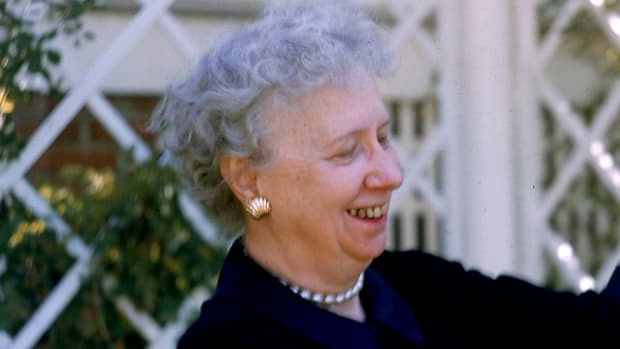 When her husband was assassinated in November 1963, a grieving public admired the grieving first lady’s poise and grace, as well as her devotion to her two young children, Caroline and John Jr. In 1968, Jackie married Greek shipping magnate Aristotle Onassis, one of the wealthiest men in the world. After Onassis’ death in 1975, Jackie began a career in publishing in New York City, which she continued until her death in 1994. Jacqueline Lee Bouvier was born on July 28, 1929, in Southampton, New York. Her parents, Janet Lee and stockbroker John “Black Jack” Bouvier, divorced in 1942, and Jackie’s mother married lawyer Hugh Auchincloss. After a privileged childhood spent in New York City, East Hampton, Virginia and Newport, Rhode Island, Jackie entered Vassar College in 1947. She studied abroad at the Sorbonne in Paris during her junior year, and returned to graduate from George Washington University in 1951. Did you know? As first lady, Jacqueline Kennedy was admired at home and abroad for her beauty, style and linguistic ability. During a trip to Europe in 1961, her husband famously joked that he was "the man who accompanied Jacqueline Kennedy to Paris." 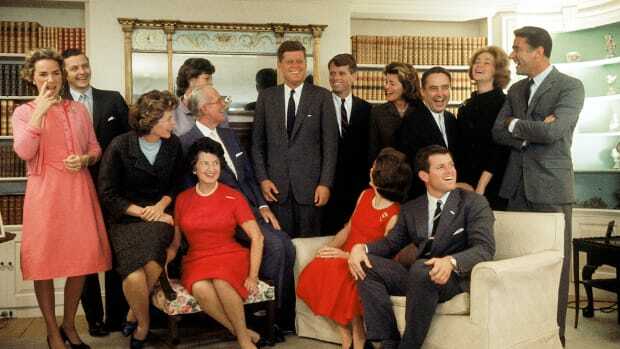 During the summer of 1951, Jackie Bouvier was working as an “inquiring photographer” at the Washington Times-Herald when she was introduced to John F. Kennedy, then a popular young congressman from Massachusetts, at a friend’s dinner party in Washington. They didn’t begin a romantic relationship until almost a year later, and were engaged by June 1953. 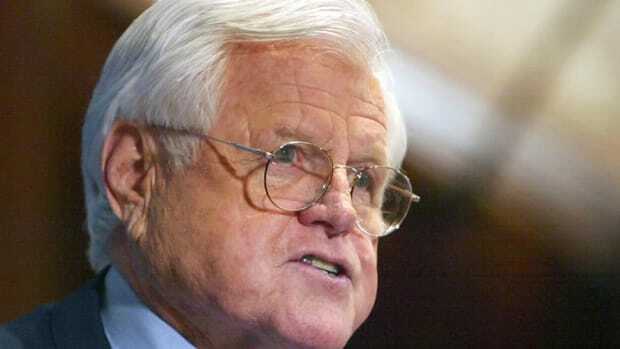 By that time, Kennedy had won election to the U.S. Senate. They were married on September 12, 1953, in St. Mary’s Catholic Church in Newport. The marriage came under stress early on: Jack Kennedy underwent spinal surgery, while Jackie suffered a miscarriage and a stillbirth. 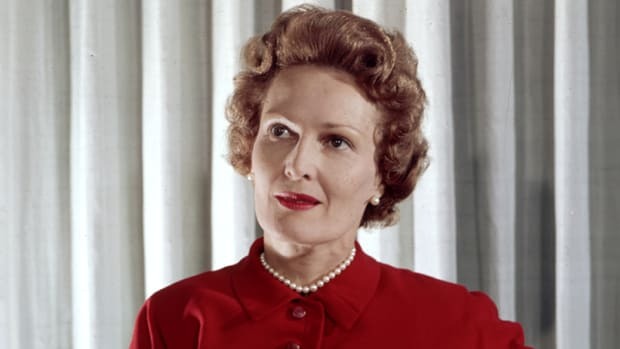 In 1957, she gave birth to a healthy daughter, Caroline. 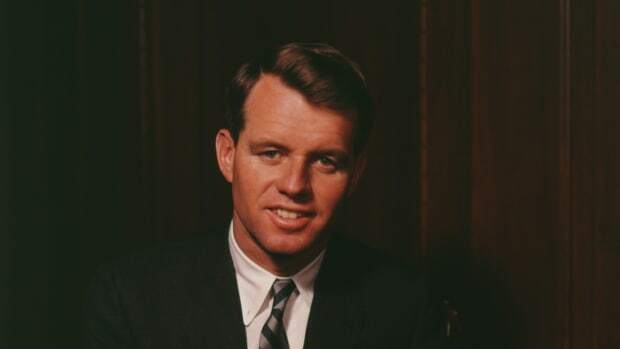 In 1960, Jack Kennedy defeated Richard Nixon to become the youngest man and the first Roman Catholic to be elected as president of the United States. Jackie, who gave birth to a son, John Jr., just weeks after the election, was the youngest first lady (at 31) to enter the White House in 80 years. 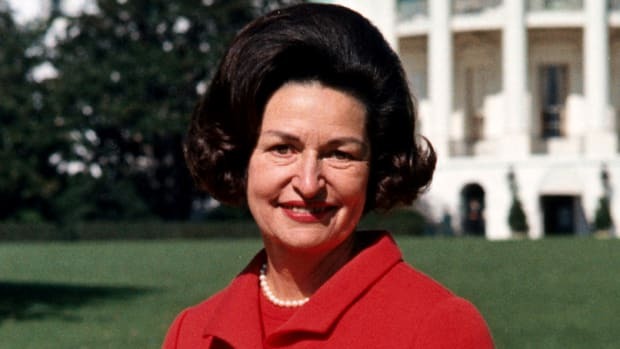 In addition to her devotion to her children, Jackie put great effort into redecorating the White House and restoring its public rooms, encouraging donations of historic paintings, furniture and books. 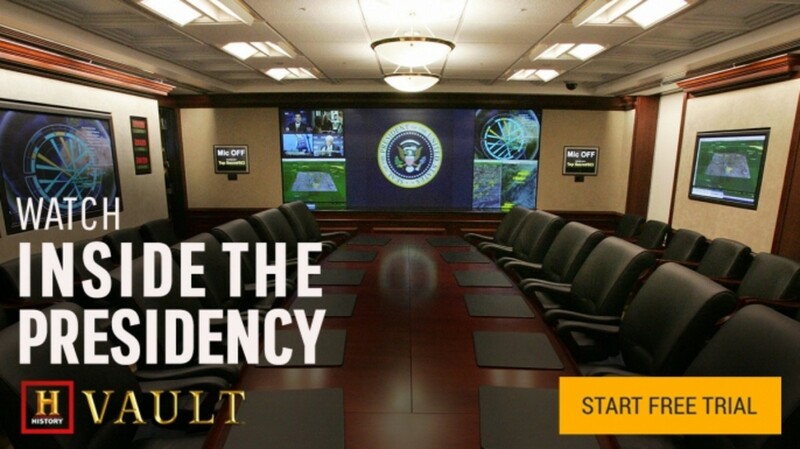 In February 1962, 56 million viewers watched with rapt attention as she gave a televised tour of the White House restoration. 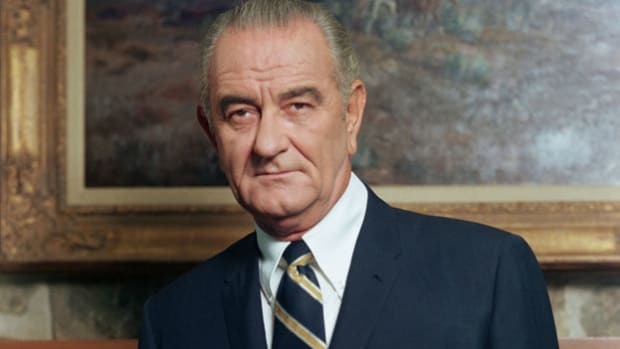 Though she usually refrained from making political appearances, she agreed to travel with her husband to Dallas in November 1963, and was sitting beside him in his motorcade on November 22 when he was assassinated. At her husband’s funeral, a grieving Jackie stood with her two young children, earning the respect, admiration and sympathy of the world. After her husband’s funeral, Jackie Kennedy moved to New York City and attempted to live her life with some privacy amid the glare of celebrity. In October 1968, she sparked a frenzy of publicity when she married the Greek shipping magnate Aristotle Onassis, 28 years her senior and one of the wealthiest men in the world. She lived with him in homes in Greece and Paris, but still spent much of her time in New York, where her children attended school. By 1975, when Onassis died, the couple had apparently been separated for some time; he left her some $20 to $26 million, while the bulk of the estate went to his daughter. Widowed for the second time, Jackie returned to her love of publishing. She worked as a consulting editor at Viking Press before moving to Doubleday, where she eventually became a senior editor. 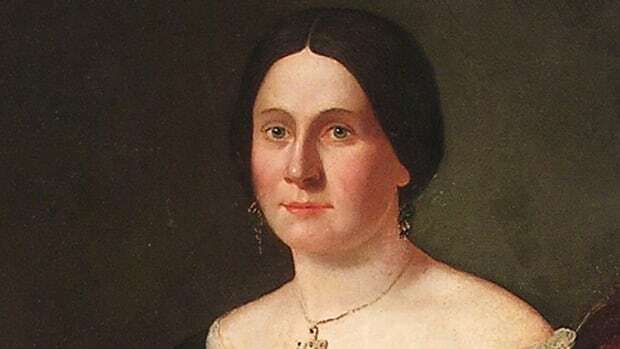 She was also active in the arts and landmark preservation, including that of several historic New York buildings. Her companion in her later years was Maurice Tempelsman, a Belgian-born diamond dealer. 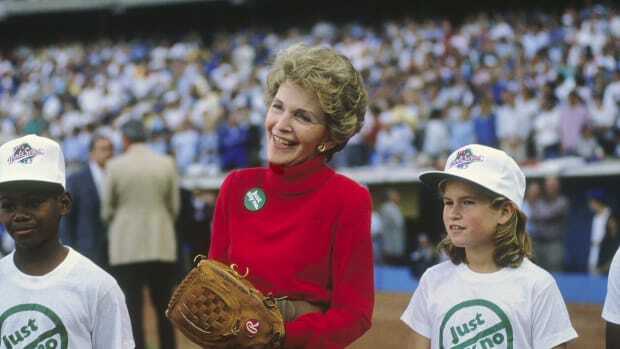 In 1994, Jackie was diagnosed with non-Hodgkins lymphoma. She died in her New York apartment on May 19, 1994, at the age of 64, and was buried next to her first husband in Arlington National Cemetery.